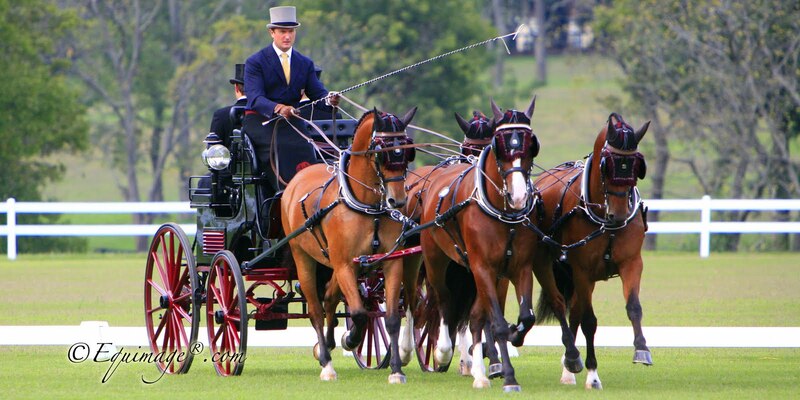 Combined driver Chester Weber, the eight-time USEF National Four-In-Hand Combined Driving champion, will donate a package for two days of training during the silent auction at the upcoming "Salute to Driving" USET Fundraiser for driving. 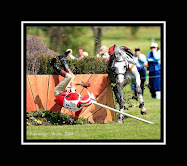 Weber will give the winner of the silent auction two days of instruction with either his or her own horses or Weber's. 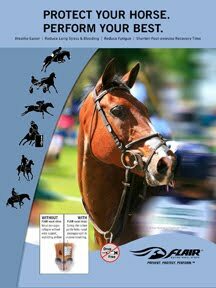 Weber is a Kentucky Equine Research (KER) sponsored equestrian. The "Salute to Driving" fundraiser is a weekend for all levels to learn and have fun. 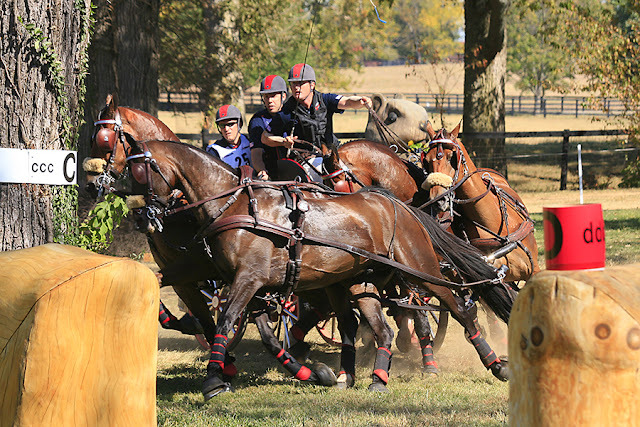 The event includes two days of Advanced/FEI-level and ADS lower-level clinics, a benefit party, combined test, and other activities to help educate equine enthusiasts from other disciplines..